This entry was posted on July 26, 2015 at 3:36 am	and is filed under Publishing. Tagged: creative writing, magazines, poetry, poetry submissions, poets, publishing, rays road review, rrr, writing. You can follow any responses to this entry through the RSS 2.0 feed. You can leave a response, or trackback from your own site. I actually can’t answer that. I’ve known people in your position, who are good writers who have gotten good feedback, but who for some reason, can’t get their work accepted, and it doesn’t make much sense at times. I’ve got a guy right now who’s been in the game for decades. He and I have appeared in many of the same magazines since the 1980s. He’s pretty good. 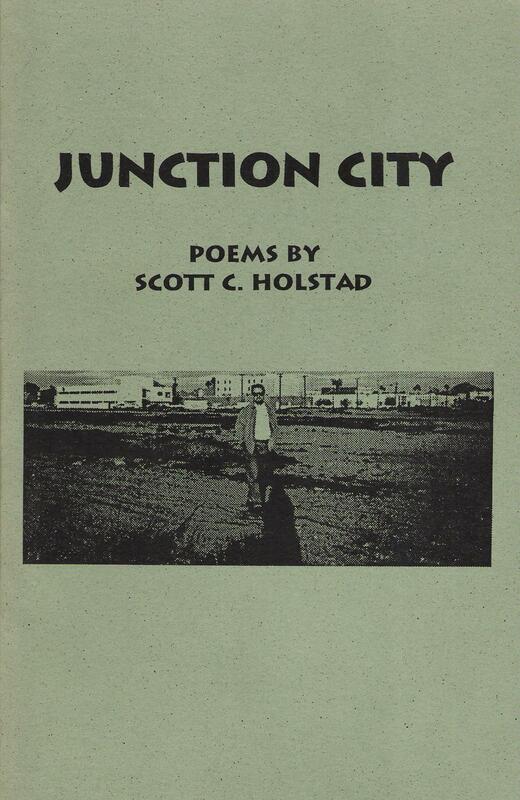 The same publisher published poetry collections by us both back in the early ’90s. He sends me stuff, and I have published one of his poems. But frankly, even though I KNOW he’s a good writer, most of the stuff he sends me isn’t very inspiring. It’s mediocre. And I don’t know why. Here’s a submission secret of many poets. You send your best stuff to the best magazines, your worst stuff to the worst magazines, and your average stuff to the average magazines, thinking it will somehow all get sorted out. I did that and it worked out pretty well for me. I know plenty of people who do that. I think this guy is doing that, sending me his average or below average work. The problem is that while RRR is not the New Yorker, the submissions we get are a lot and are well above average, so competition is fierce. You’ve got to write some really good or outstanding stuff to get my attention. Average stuff is not going to cut it. I don’t know how to tell him this. I just rejected some of his work again and I want to write him and tell him I know he can do better, send me his best stuff, but I don’t feel comfortable doing that, so this game continues. I don’t know why I just told you that, actually. I guess it’s just to show you that there are a lot of good writers out there, submitting a lot of different types and levels of poems to all sorts of magazines with all sorts of results. BTW, have you checked out the resources on the right side of my blog? There are a couple of links for literary magazines that list quite a few that might be worthwhile submitting to, at least something to look at, anyway. Good luck!